We’re pleased to announce new publications from two authors who have read in the NER Vermont Reading Series: Kin, by Daniel Lusk, and High Tea at a Low Table, by Angela Patten. 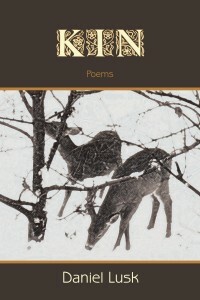 Published by Wind Ridge Books, Kin is the new collection of poems from Daniel Lusk. Kin has recently been selected as a finalist for the Tupelo Press Dorset and Snowbound Awards, the Sarabande Press Morton Prize, and White Pine Press Book Award. Lusk was a featured author at the NER Vermont Reading Series in January 2012. 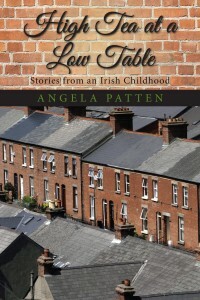 Also recently published by Wind Ridge Books is High Tea at a Low Table: Stories from an Irish Childhood from Angela Patten. Patten is the author of two poetry collections, Reliquaries and Still Listening. In July 2011, Patten read in the NER Vermont Reading series. Both books are available from Wind Ridge Books.